The recognition highlights SweetRush’s partnership with Hilton in developing an innovative mobile learning solution for hospitality workers. SAN FRANCISCO, Calif. June 20, 2017. 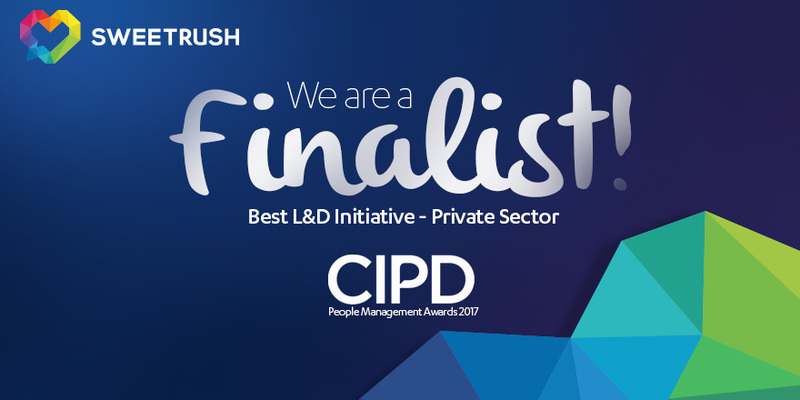 — The Chartered Institute of Personnel and Development (CIPD), based in the United Kingdom, has announced the finalists for its 2017 People Management Awards, and SweetRush was recognized along with its client, Hilton. The winners will be announced at a prestigious black-tie ceremony in September, following the judging panel stage of the competition. The CIPD People Management Awards reward and celebrate outstanding achievement in people management and development, honouring the valuable contribution that Human Resources (HR) and L&D make to the success of an organization.